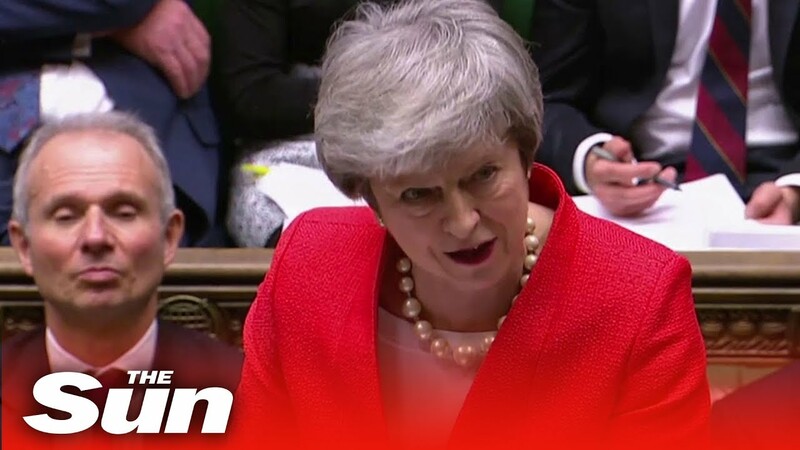 Theresa May was warned she has just 30 days to pass an EU deal or Parliament will delay Brexit amid a major Government revolt. 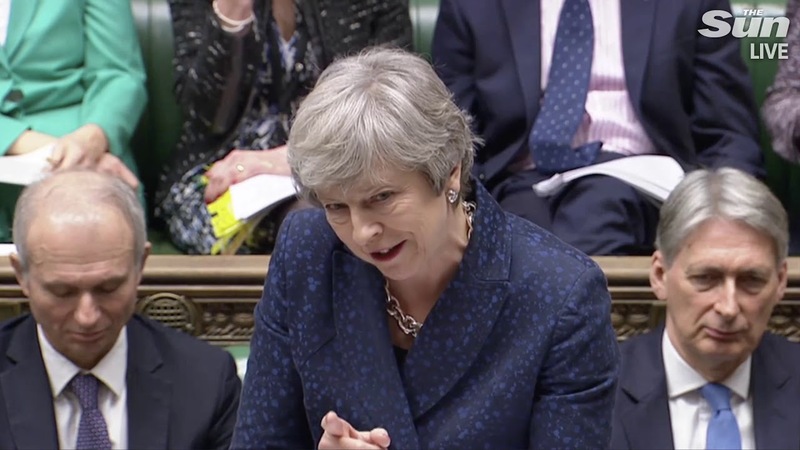 The PM pleaded with MPs yesterday to “hold our nerve” and give her another two more weeks to toughen up her Brexit deal. 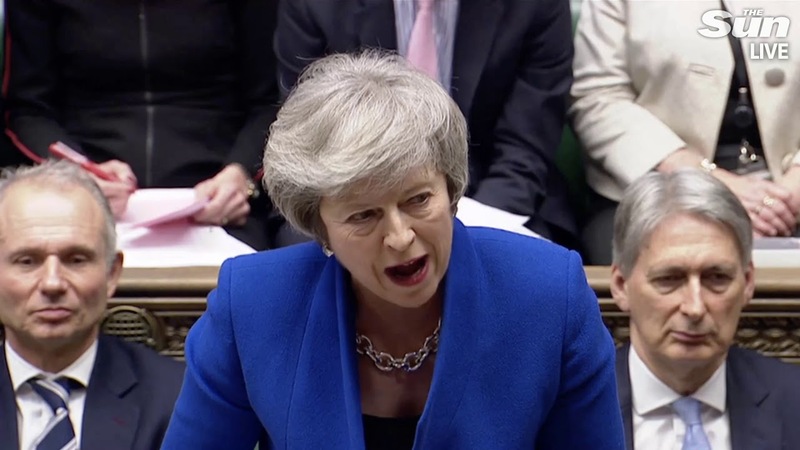 Mrs May succeeded in staring down an initial Remain ministers’ revolt, and now looks set to win a Commons vote tomorrow to authorise the ongoing talks. 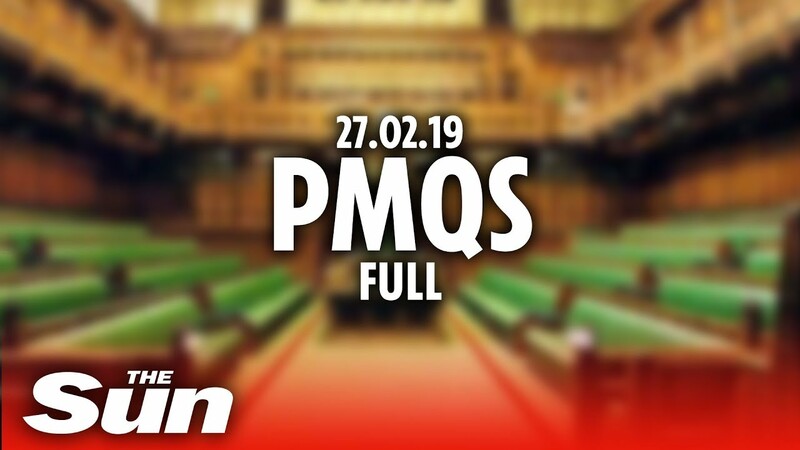 But senior Tory and Labour backbenchers allied to set a new legally-binding deadline of mid-March for any EU agreement to be ratified. 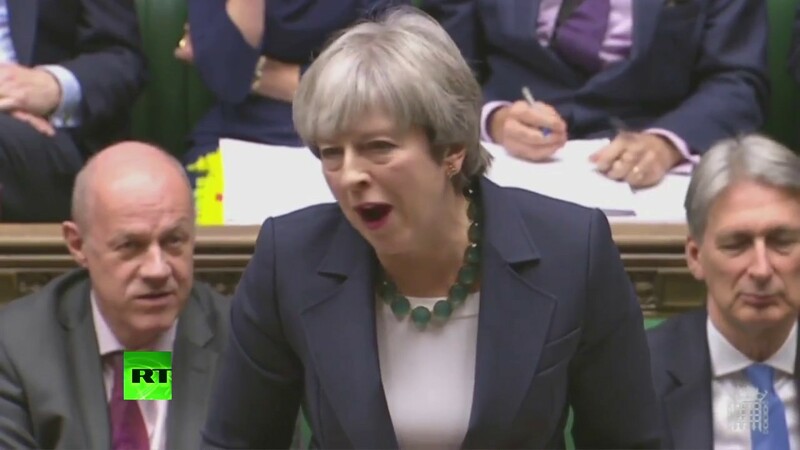 If one still isn’t by then, Labour MP Yvette Cooper and former Tory minister Sir Oliver Letwin unveiled a new bill to force the Government to apply for an extension to the Article 50 talks and delay Brexit – possibly by many months - if the Commons says so. 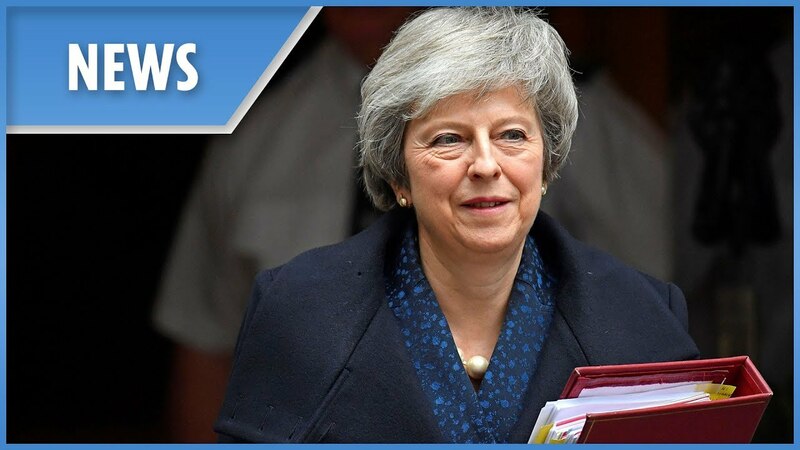 The revolt will be mounted at the next showdown vote on February 27, which Mrs May agreed to yesterday as the price of talks continuing. It also emerged last night that Cabinet ministers are preparing to publicly back the senior rebels’ bid. 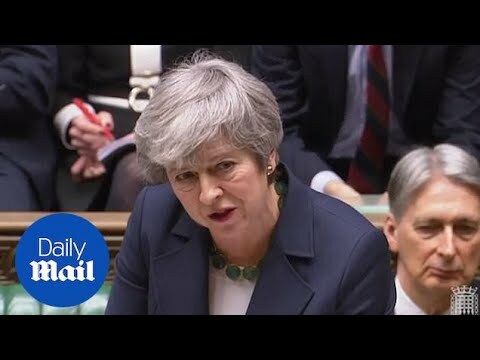 PMQs: Corbyn and May spar over "slowing economy"
LIVE: May holds PMQs after Brexit "shambles"